The P10 Lite is a compact device that comes with Android 7.0 Nougat and EMUI 5.1 on board. 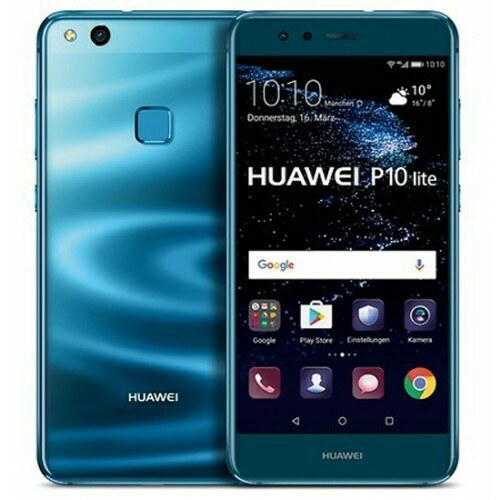 It looks slightly different than the P10 and P10 Plus, as the phone lack a Home button and the fingerprint sensor is positioned on the back side. Hardware-wise, the phone is powered by a Kirin 658 processor, coupled with 4GB RAM and 32GB of expandable storage.you can read our full review here.